Browse » Home » AMAZING , DUBAI » SEE! 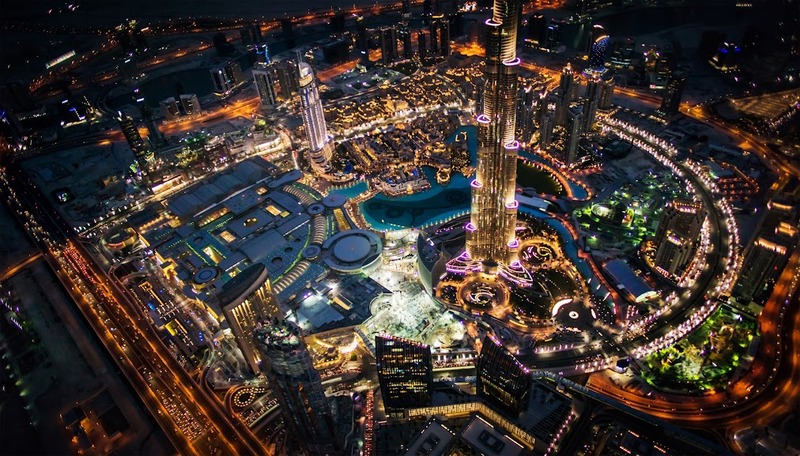 AMAZING DUBAI FROM ABOVE... IT SEEMS IMPOSSIBLE! SEE! AMAZING DUBAI FROM ABOVE... IT SEEMS IMPOSSIBLE!